SnowJam is the ultimate college weekend. 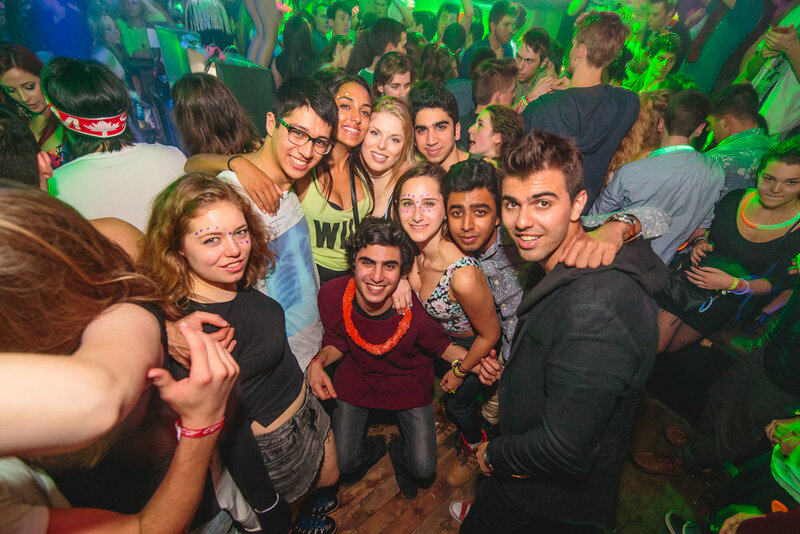 We travel students from your school and tons of other schools on the most epic winter weekend. Get ready, to party and shred. It's going down! SnowJam is the best weekend of the winter. 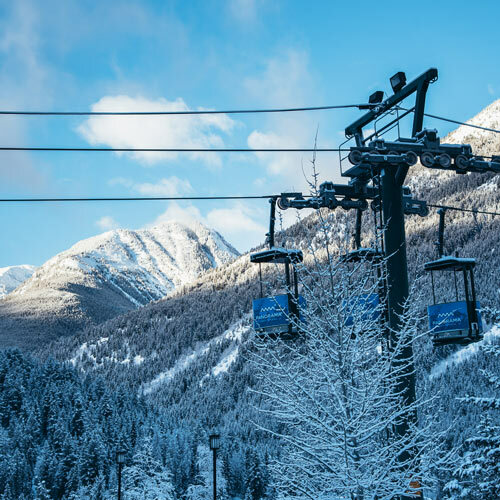 Hot tubs, epic mountains, Apres Ski, legendary parties and tons of schools ready to take over the village. Picture cruising the open roads of Canada with a huge crew from your campus! We only take you to the best. Every SnowJammer gets to shred the gnar on some of the world's most epic peaks. Crawl the village shopping, lace up your skates, or throw down at the Rail Jam*. 30 Campus teams competing for glory? We live for this! Just show up and break hearts. Legendary! After a long day of skiing everyone comes together to take over a bar in the village. Time to grab a cold one! Before, during, or after your trip, we're there to make sure you have the most badass trip of your life. We throw down! We take over a venue and make it the biggest party on the mountain. Drink specials, late night eats, we've got it all*. We include everything you and your crew need for an unforgettable weekend. We love booking accommodations and buses for 100s of people. 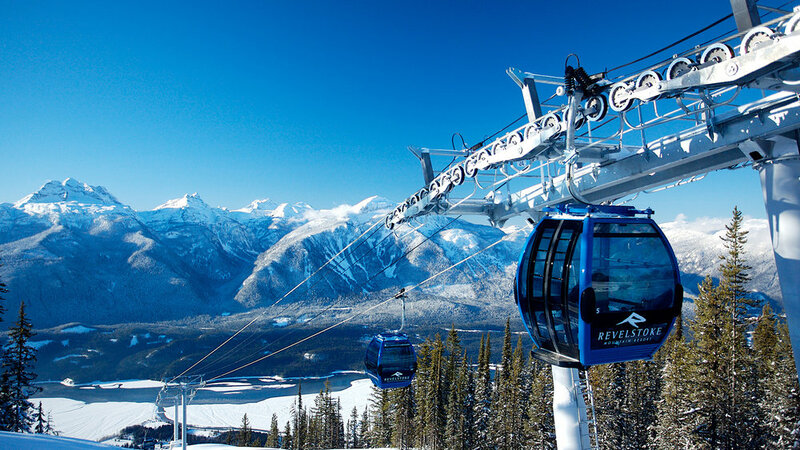 We collect the money, pay the hotel, arrange the guest list, get discounted lift passes, and that’s just the beginning. From campuses across North America. From Fraternities and Sororities. We travel everyone from Football Teams to Hot Guy Chess Clubs. Find your campus' trip. We travel thousands of students every year. Our custom online booking system makes rooming and payments easy. We are award winning travel experts who have a real passion for what we do. Let our Help Desk answer all your questions ASAP.